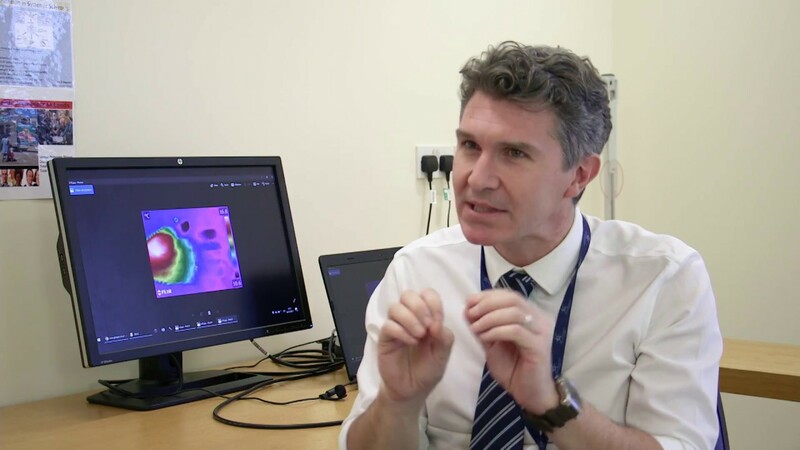 In preparation for Raynaud's Awareness Month in February SRUK have worked with Dr. Francesco Del Galdo to create this video which explains the condition of Raynaud's and the symptoms to look out for. #KnowRaynauds This will be part of a series of other videos which aim to help answer you main questions on the condition. If you have further questions on Raynaud's please email info@sruk.co.uk for further information or have a look at the Raynaud's section which gives information on management and treatments. Read more about how we're collaborating with Dr. Francesco del Galdo.